Dr. Pankaj is a post graduate in Economics and a Ph.D. in applied Economics. He has been teaching Economics at post graduate and undergraduate level for about 24 years, in the Universities and B-Schools in India and abroad. Dr. Prabhat received training in Natural Resource and Environmental Economics from South Asia Network of Development and Environmental Economics (SANDEE), and World Bank Institute (WBI). Apart from writing in newspapers and magazines, Dr. Pankaj has published 29 research papers, 4 books, and several conference papers. He has also worked as an Economic Consultant to the Ministry of Trade and Industry, Royal Government of Bhutan on WTO issues and represented the Royal Government of Bhutan in UNESCAP meeting on Post-Cancun Agenda in Bangkok. He has carried out studies on poverty, inflation, environment and happiness measurement for various agencies including UNDP, UNFPA, RIS and the Planning Commission. Dr. Pankaj is also an IBM listed expert mentor on SPSS. 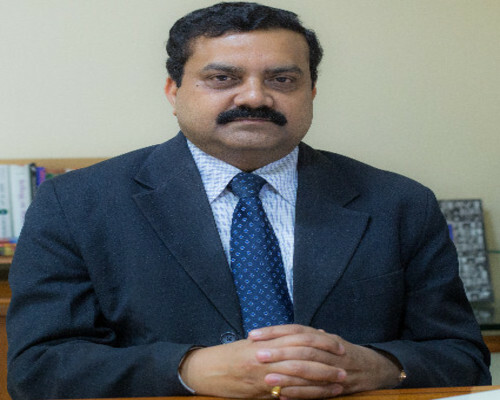 Earlier he has served in the capacity of Director, School of Economics, Shri MataVaishno Devi University, Jammu; Dean-IILM Graduate School of Management, Greater Noida. His areas of teaching interest includes Managerial Economics, Business Environment, Environmental Economics, Economic History of India and applied Econometrics.